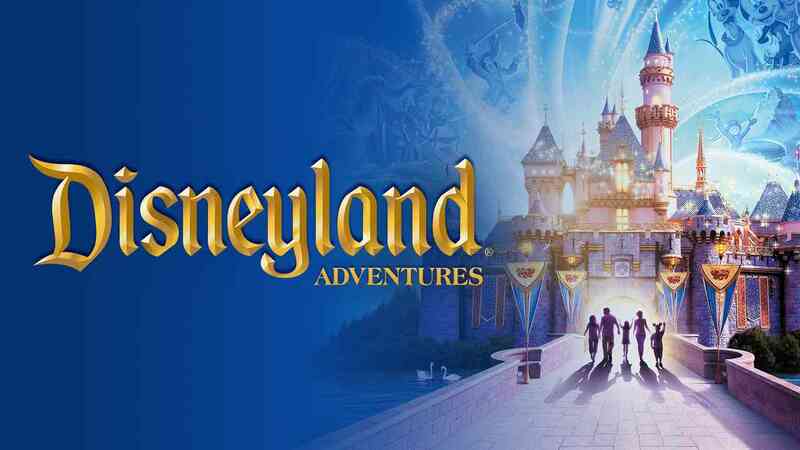 Experience the magic of Disneyland like never before! Take a journey where stories come to life and dreams come true, right in your living room! Explore Disneyland park — from Main Street U.S.A. to Critter Country — join Peter Pan to battle Captain Hook, high-five Mickey Mouse or hug Snow White. “Disneyland Adventures” allows children, families and Disney fans of all ages to explore Disneyland park, step into adventures based on attractions, engage in challenging quests and interact with beloved Disney characters remastered in 4K Ultra HD and HDR.